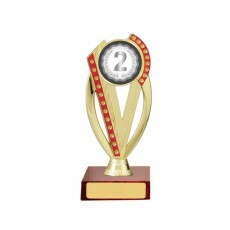 Whether it’s a sports day in a school or just a racing sports in a corporate event, the requirement of 1st 2nd 3rd place trophies is mandatory. 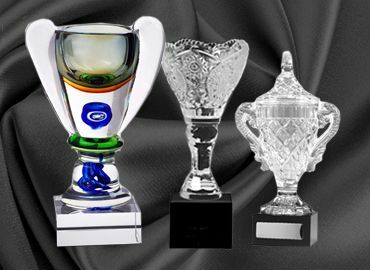 Well, you do not have to worry about anything as you have found Olympia. 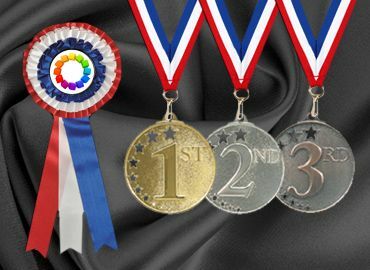 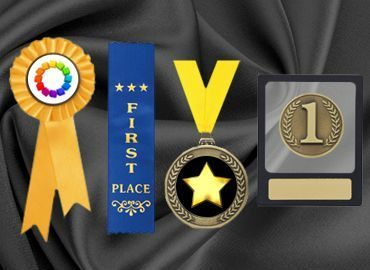 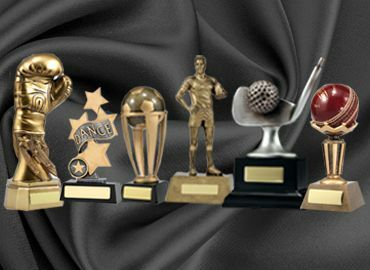 There are many ideas and designs of 1st place trophy, 2nd place trophy and 3rd place trophy. 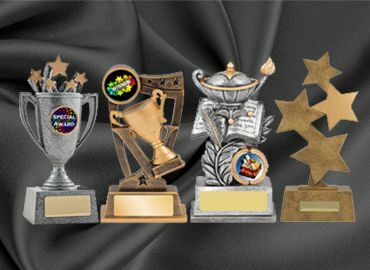 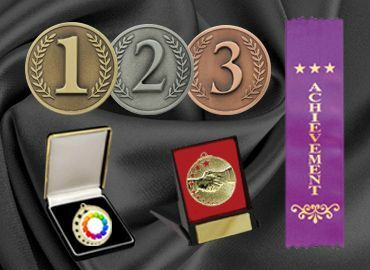 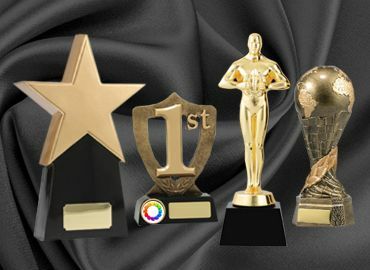 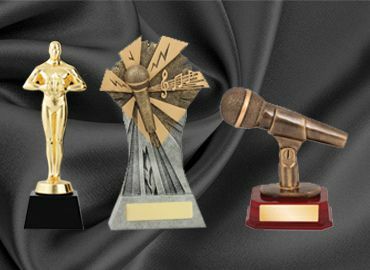 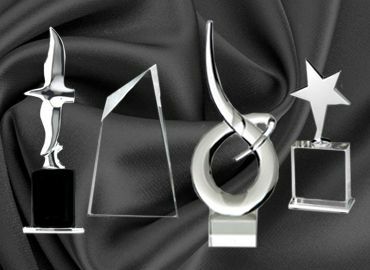 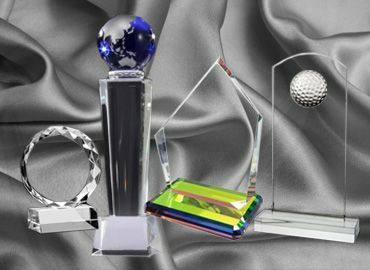 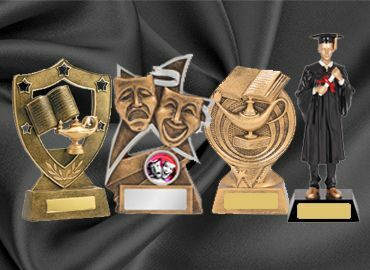 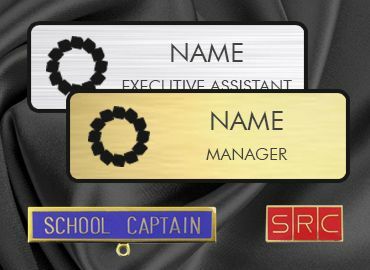 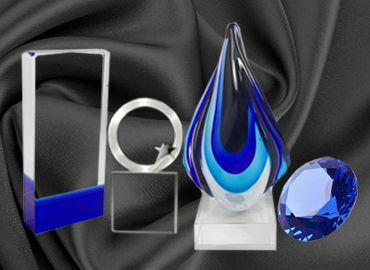 Assist us with the type of event you are organizing, and we will guide you with creative options in trophies. 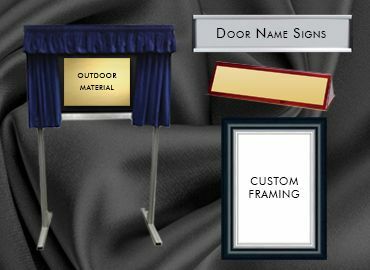 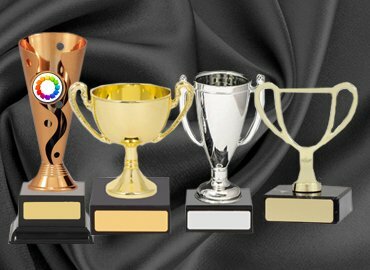 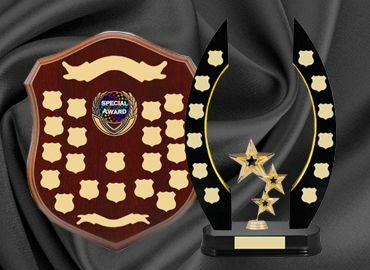 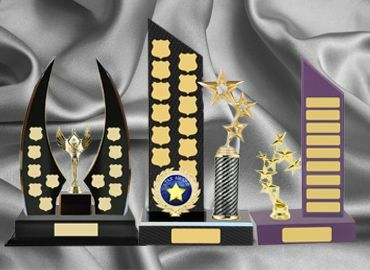 We understand that every event is restricted under a fixed number and ordering trophies online can create imbalance in the figures. 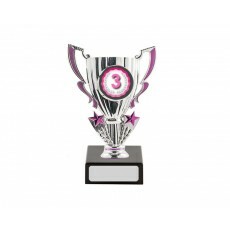 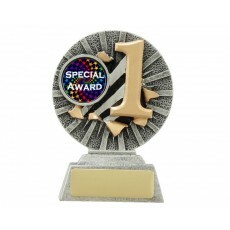 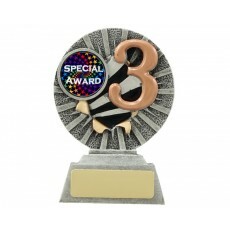 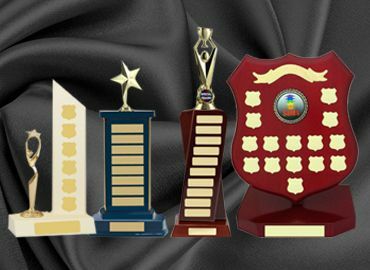 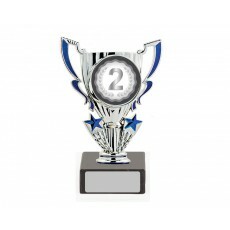 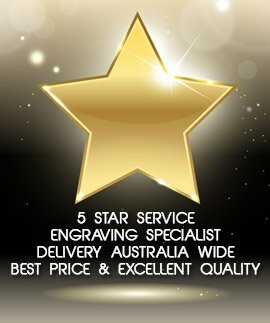 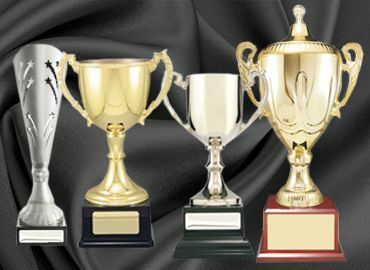 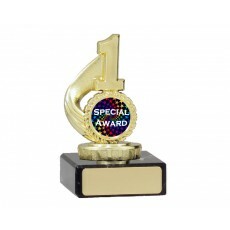 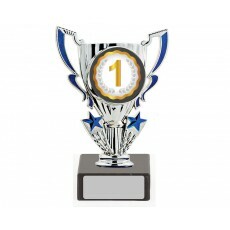 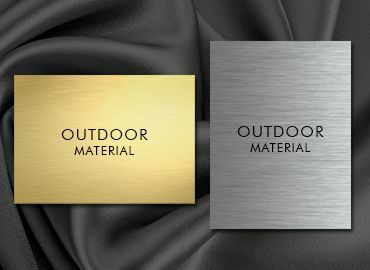 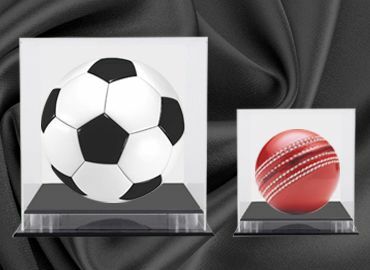 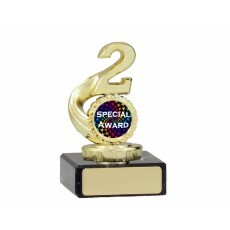 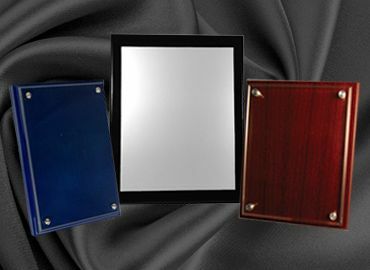 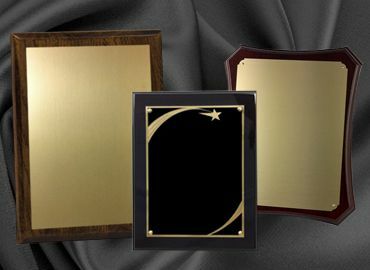 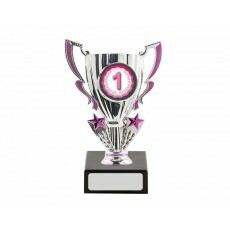 But with our selection, you will be delivered highly standard trophies under reasonable pricing. 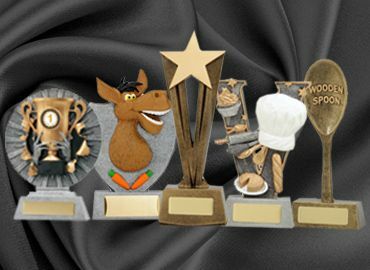 You are welcome to enjoy some creative ideas of trophies for the upcoming event!